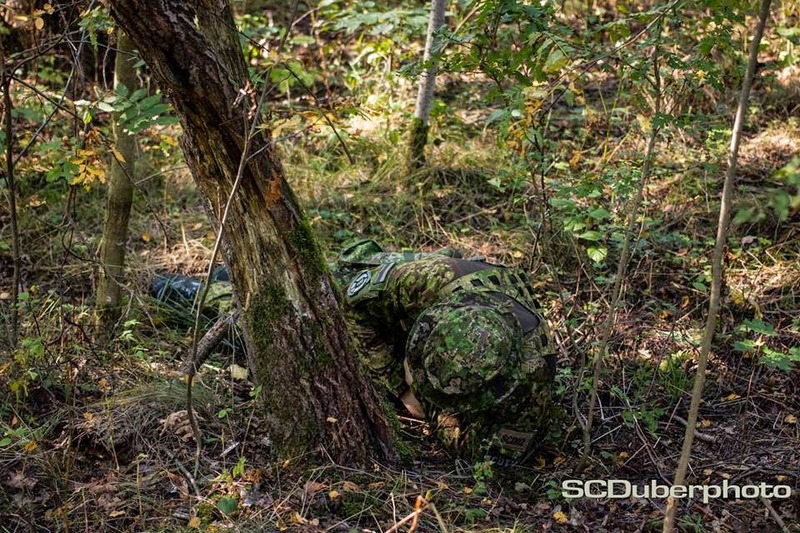 We enjoy a great camouflage battle just as much as the next guy, but at the end of the day you can always take it with a grain of salt. 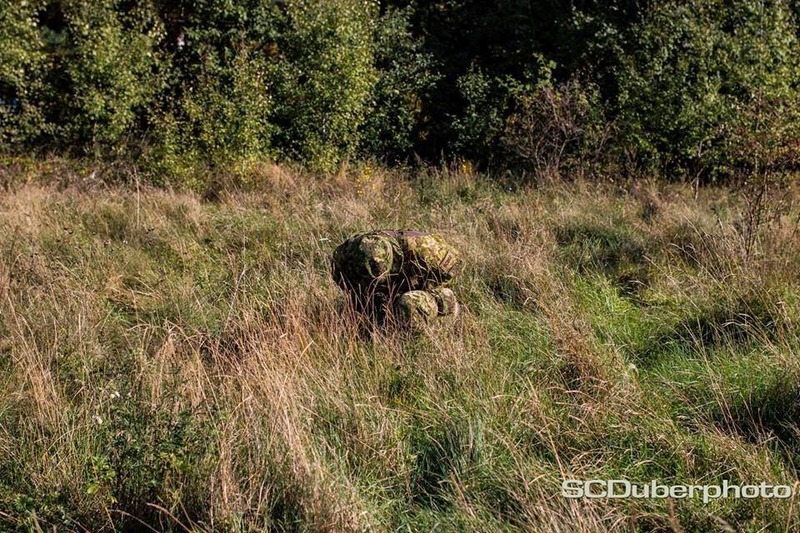 There are many factors that make for an effective camouflage pattern and photography simply complicates matters. 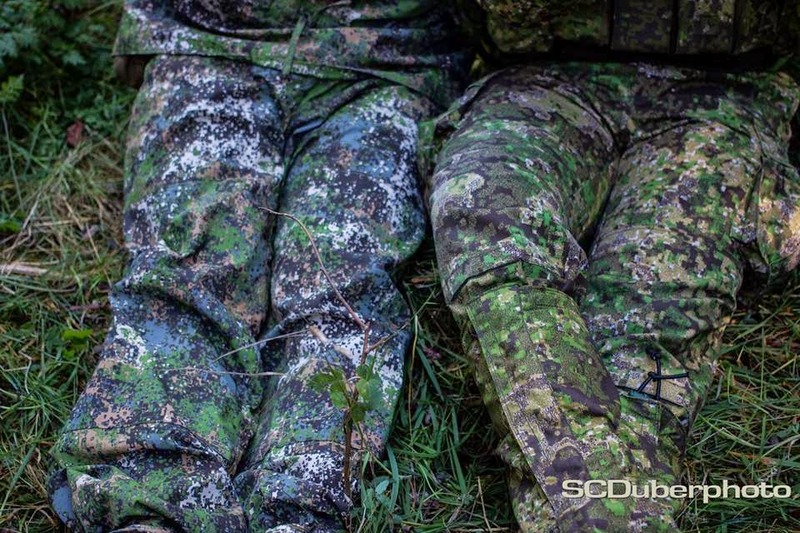 However, it is worth taking a look to see some patterns out in the field and if not simply to feed your camo whore appetite. 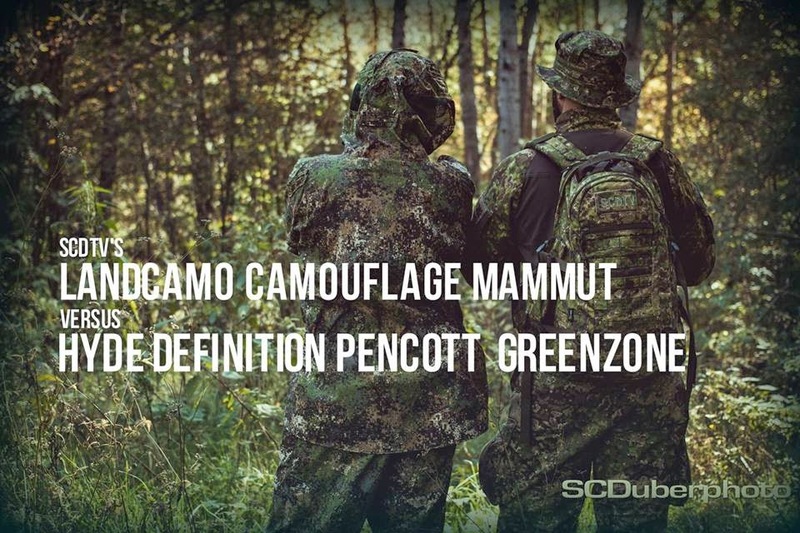 SCDTV (Straszydlo Comatientes Desperados) out of Poland has put together a side by side photo battle showing one of the newest patterns with LandCamo Mammut up against Hyde Definition's long running PenCott GreenZone. 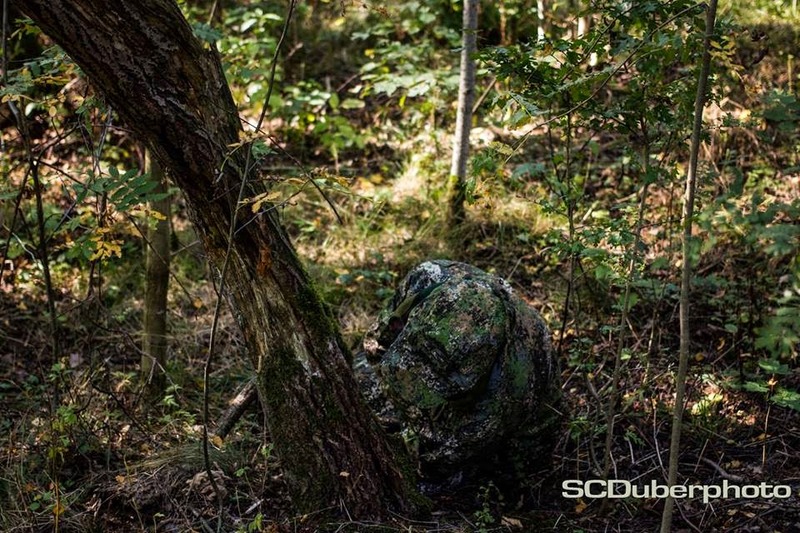 You can get a quick camo fix here and then head on over to SCDTV.pl for even more action. 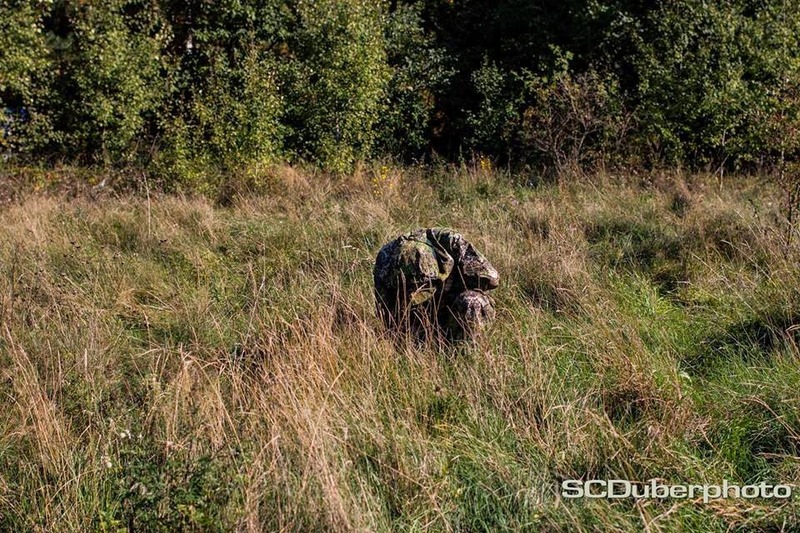 Follow them them over at Facebook for the latest updates in their concealment adventures.